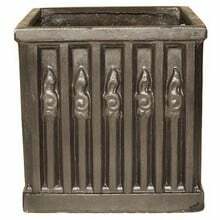 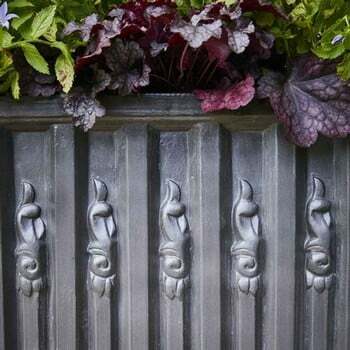 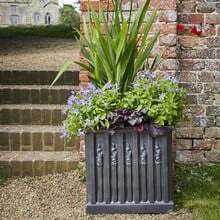 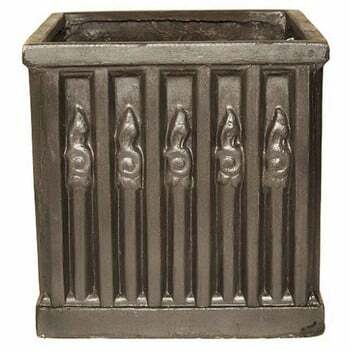 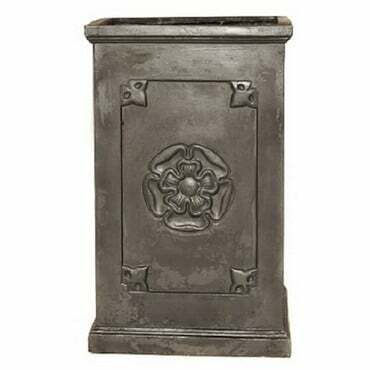 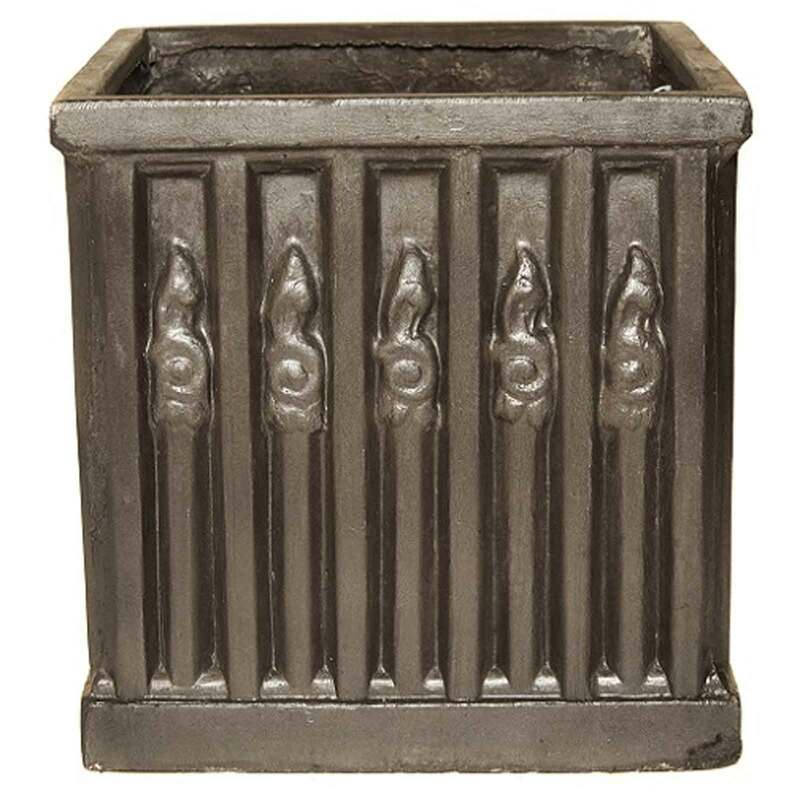 The Heritage Ornate Box Planter is part of a new collection inspired by history, incorporating period design features from English Heritage properties into a uniquely styled range of garden planters. 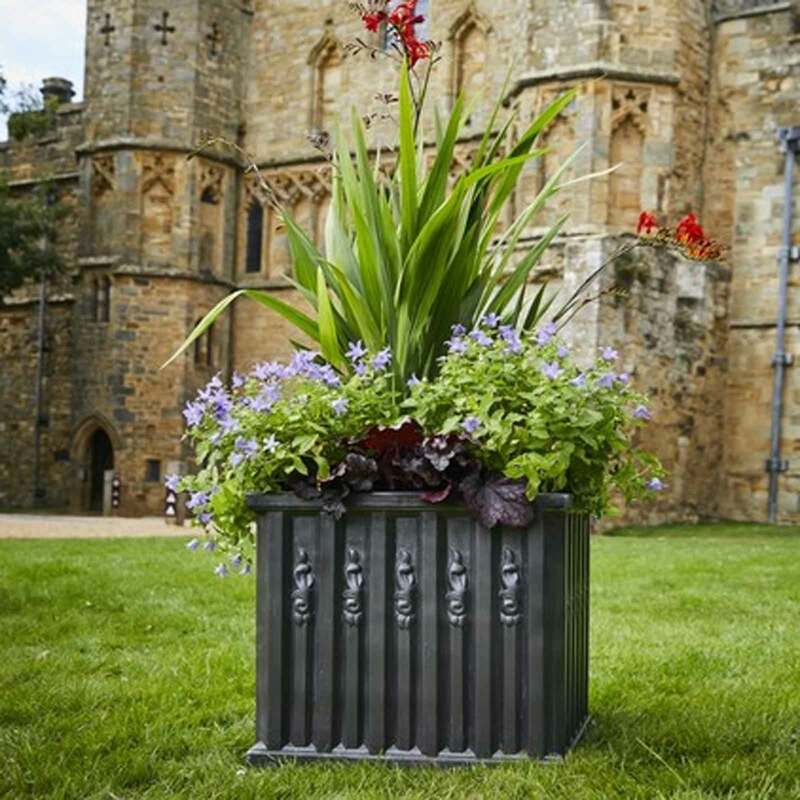 These inspiring planters are made in the same faux-lead as our Clayfibre range. 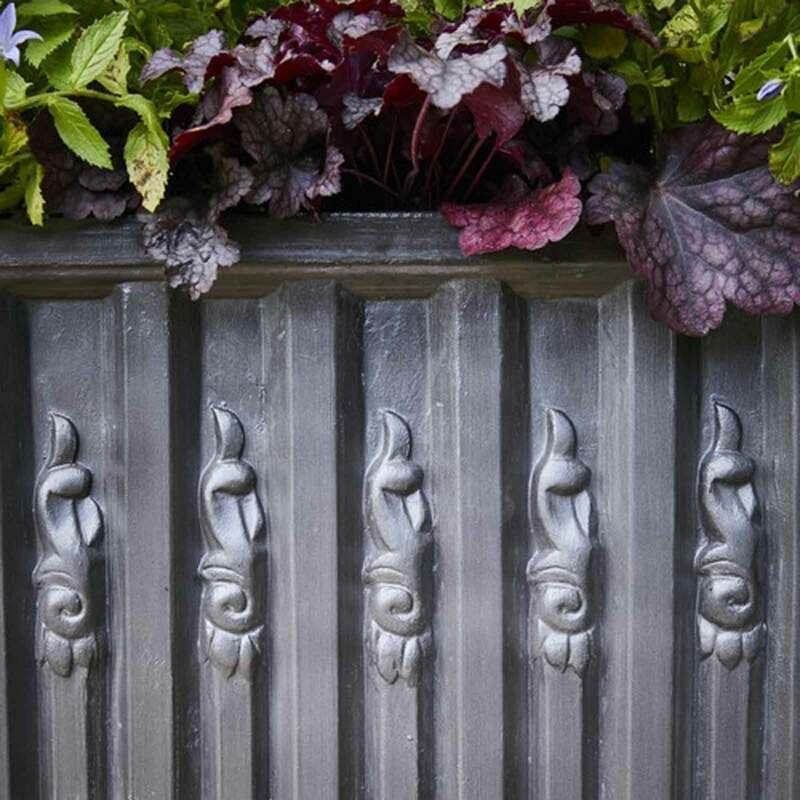 Clayfibre is a lightweight and strong material that will weather naturally, developing a pleasant patina. 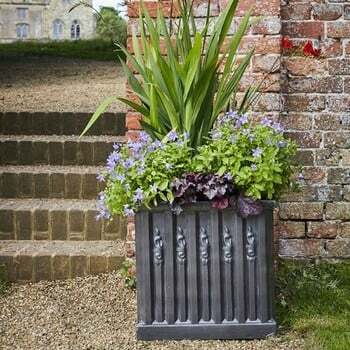 All Heritage planters are delivered on pallets to ‘kerbside’ only, (unless otherwise agreed). 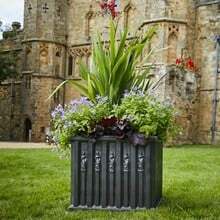 The pallet(s) will be lifted from the delivery vehicle using a tail-lift and pallet forks and placed in the first convenient, safe location. Please Note - there is an additional surcharge for deliveries for Scotland, Wales and Cornwall - Please Call 0333 400 1444 for a carriage quote.